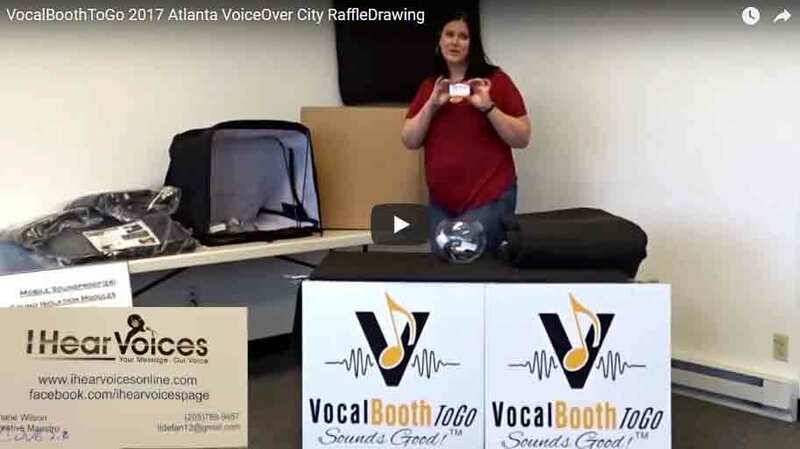 Voice Over City 2017 VocalBoothToGo.com ruffle drawings. Congratulations to the winners and thank you to everyone who stopped by our booth and your kind words! This entry was posted in Other videos, Videos and tagged Voice Over City Atlanta.